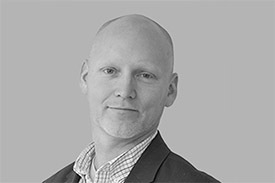 Chris Kneeland is the CEO of Cult Collective, one of North America’s premier engagement marketing firms. His overriding professional passion is helping brands accelerate growth by reimagining how they engage consumers and employees. He’s committed to helping courageous brand leaders embrace proven marketing principles he’s discovered while working with the most iconic, “cult-like” brands on the planet. 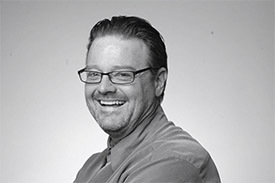 Chris held marketing roles at the world headquarters of John Deere and The Home Depot. He was also formerly the Head of Retail Marketing at RAPP, Omnicom’s preeminent relationship marketing agency. He co-founded Cult in 2010, and has consulted with Harley Davidson, Canadian Tire, Mark’s, Zappos, Best Buy, HEB Grocery Stores, Carter’s, Keurig, United Way and dozens of other brands. 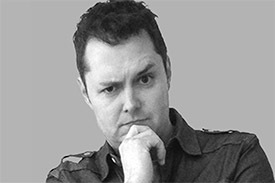 Throughout his career, he has lobbied for customer advocacy over acquisition, and brand engagement over entertainment. He helps clients by getting customers to buy more by buying in. 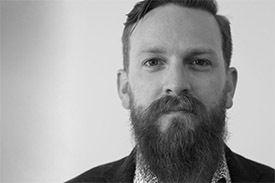 Chris speaks regularly at conferences like SouthbySouthwest, CDX, Global Shop, Inbound, NRF, CMA, Digiday and The Gathering (which he co-founded). 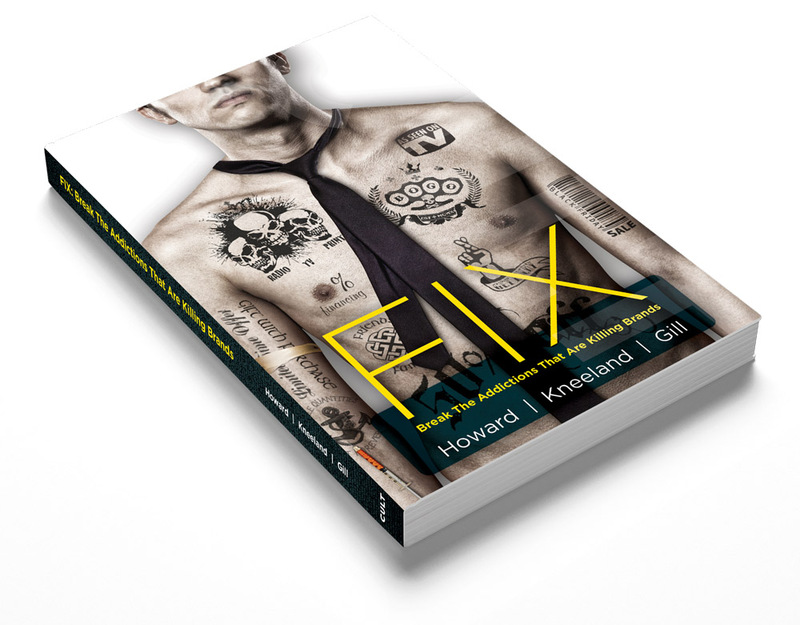 He is the co-author of Fix: Break the Addictions That Are Killing Brands, and the co-founder of Communo, an agency talent management platform helping small agencies exploit the sharing economy. Chris is an adjunct professor at Mt. Royal University, holds a Master’s Degree in Marketing Communications from Northwestern University, and a Bachelor of Arts from Brigham Young University. He moved to Calgary from Dallas TX in 2010 with his wife, three children and obnoxious dog. Our speakers are in-demand with busy apperance schedules. Please fill out this form if you’re interested in booking a talk.